provide a comprehensive catering package for all occasions. You name it , We do it! We pride ourselves in providing catering services from corporate events to private weddings and birthdays. With years of experience in the catering industry our team can guide you to ensure your event is a successful and a memorable one. 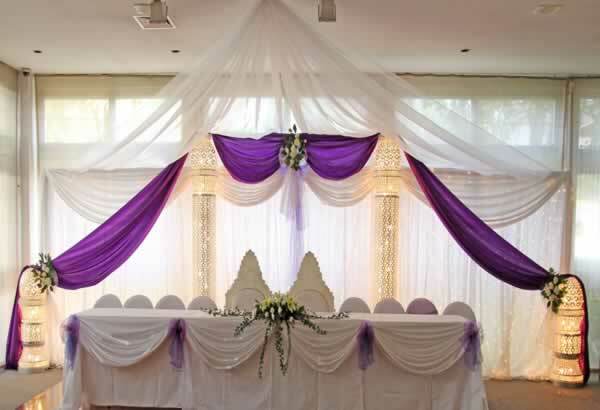 Frequently Asked Questions when you hire the venue and catering. 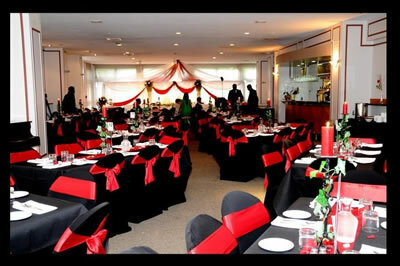 Minimum 30 guests and maximum 200 guests. 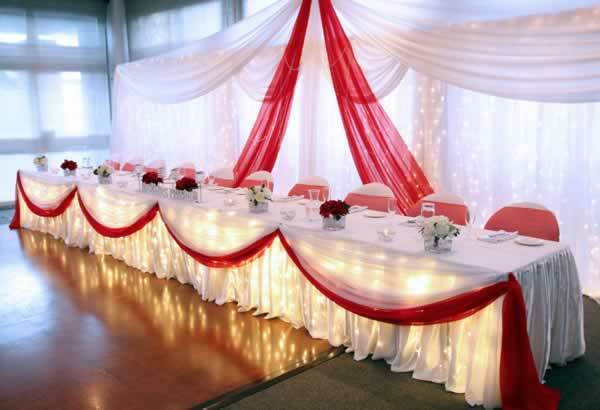 A Room Hire Deposit must be paid to confirm your booking and catering. Please confirm Room Hire with Club Manager (09 5244094). Room hire includes setup and cleaning costs. Catering numbers must be confirmed 5 days prior to the function. All payments must be made in full a day before the function. Add 2.50 % to the total Bill for any credit card payment made. All drinks must be purchased from our bar and paid for at the end of the day / night. "Everyone agreed that the food was superb and plentiful, and that all went well. All in all, you and your team ought to be congratulated for a job so well done."